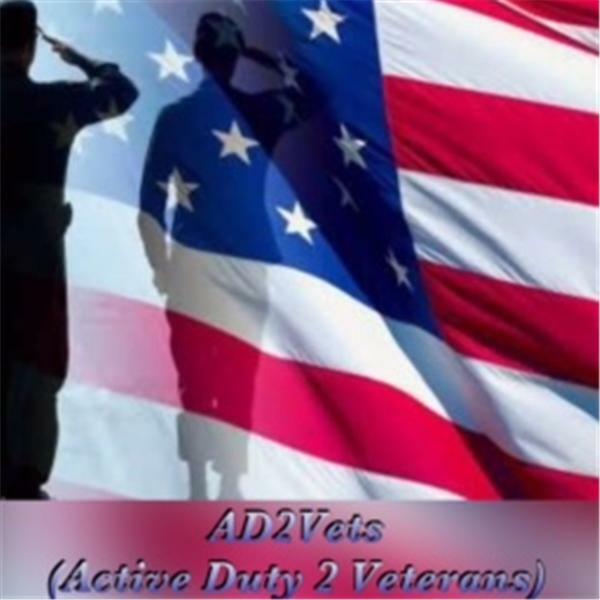 If you liked this show, you should follow AD2Vets. Relevant issues concernin our military community, ActiveDuty & Veterans, & our Loved Ones! Be Safe, Be Encouraged, Be Hydrated, & Be Blessed!